Now open in Nederland in the old H.E.B. building on Twin City Hwy. For more than 25 years our company has been the leader in the surplus building materials industry. We search the country and the world for the best deals on building and home improvement supplies in order to bring you the lowest prices possible. So, make us your first stop before the "big guys". 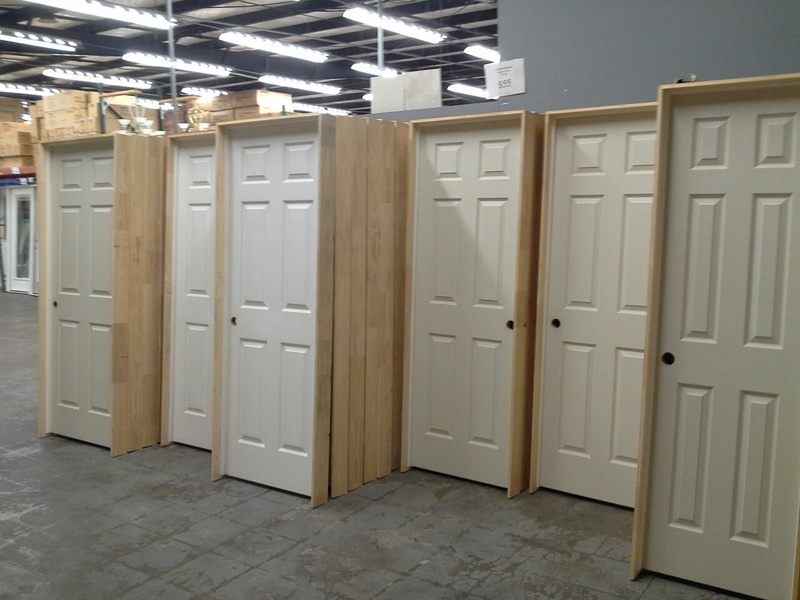 6 Panel Pre-hung Hollow Core Interior Doors! Available in 36", 32", 30", 28", 24" & 18"